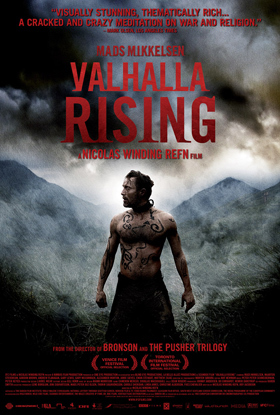 In this episode Scott Molling and I welcome filmmaker and creator of the webseries The Brew Hunters, Joe Hotek, to talk about Valhalla Rising. Listen here or subscribe to the podcast on iTunes. Closing Credits – Music comes from the Valhalla Rising soundtrack. This entry was posted in Podcast and tagged Drive Angry 3D, Paul, Podcast, Valhalla Rising. Bookmark the permalink.